Vitra Miniature of the Miniature Collection Vitra Design Museum. 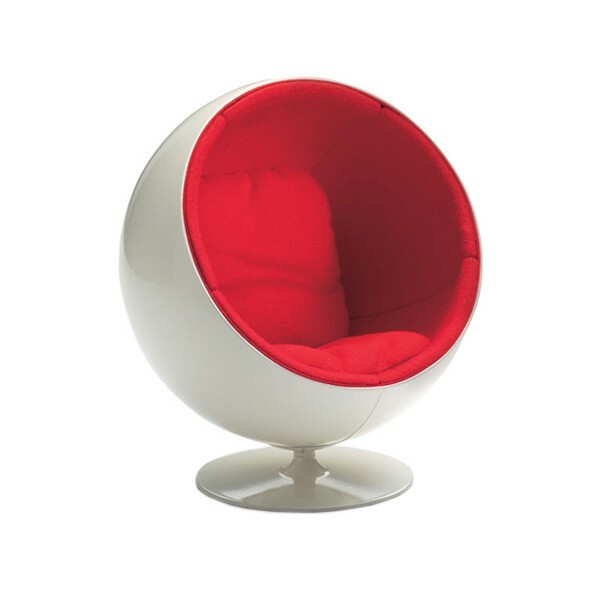 In its simple, concise format and the signal-like Eero Aarnio Ball Chair color is a typical symbol of the optimistic, consumerist popular culture of the 60s. Also, a typical time, undisguised enthusiasm for the Technical becomes clear: in the exposed plastic, could be produced in series with the then brand new even the most complex forms of relatively simple, as well as in the dynamic form that is reminiscent of a space capsule. But the idea of ​​such a movable capsule as residence within the house will already living concepts anticipated, as discussed in the 70s for a young, liberal society. 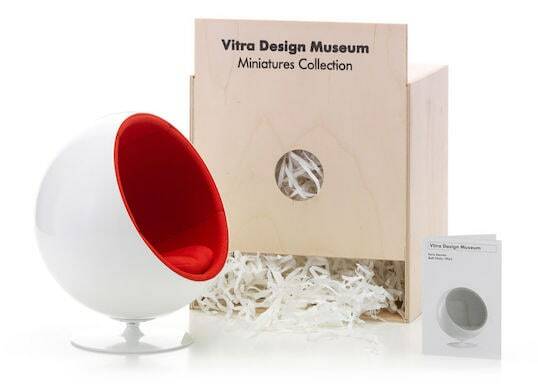 Related links to "Vitra Miniature Ball Chair"
Customer evaluation for "Vitra Miniature Ball Chair"